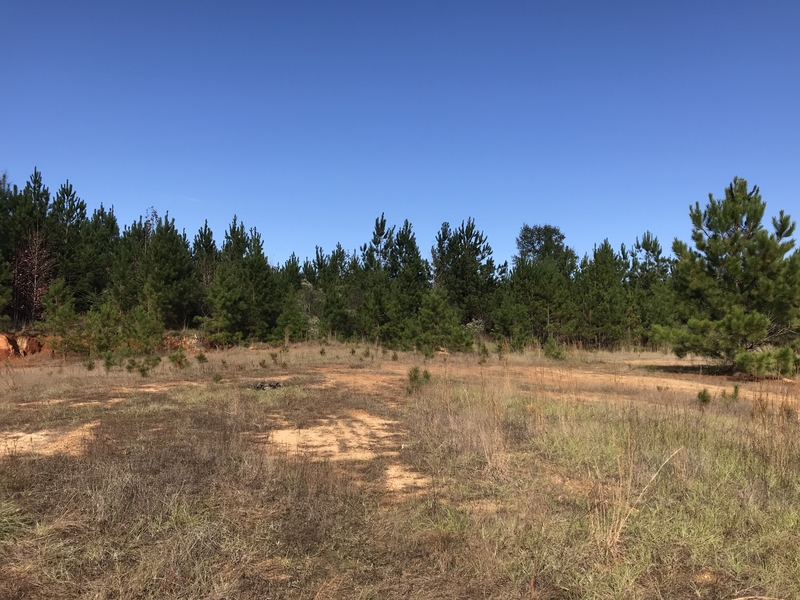 A Developer’s Dream in the desirable Wesson School District “WSD”!!! 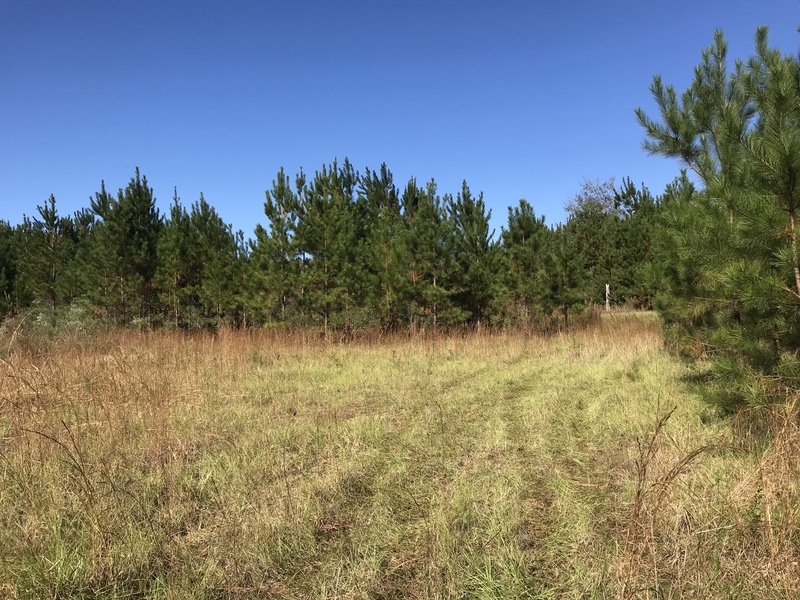 Attention Developers or Home-site Seekers, this highly “develop-able” 40 acre +/- tract has it ALL! 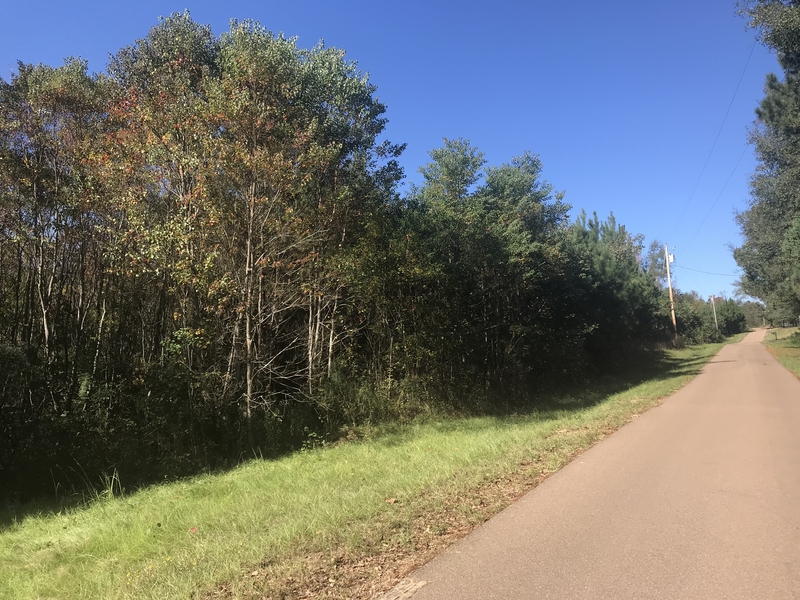 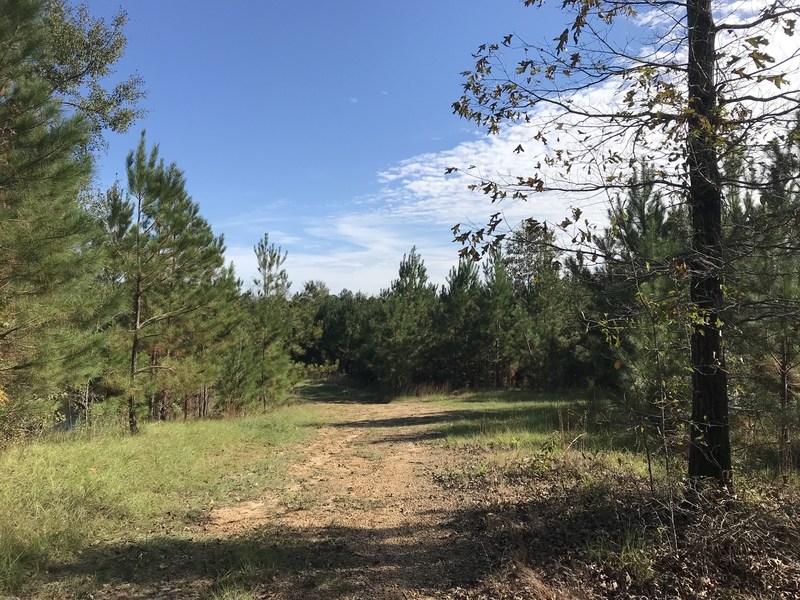 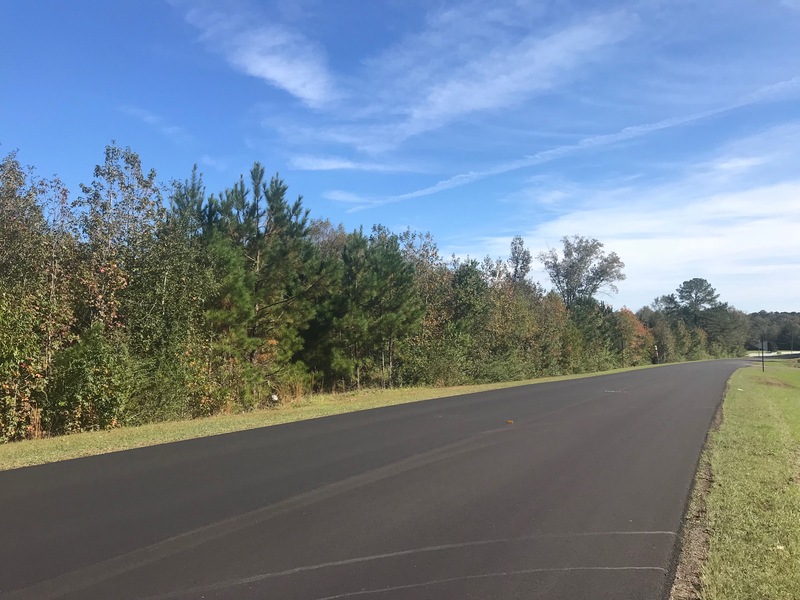 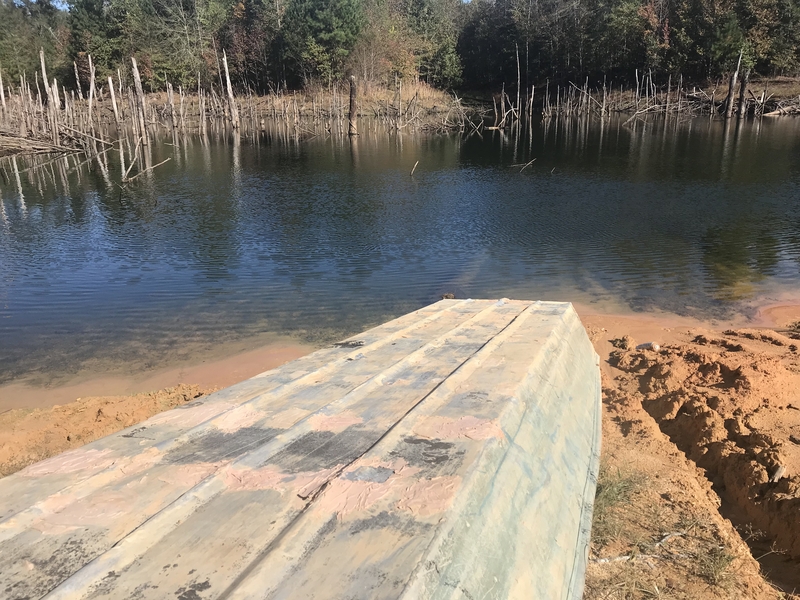 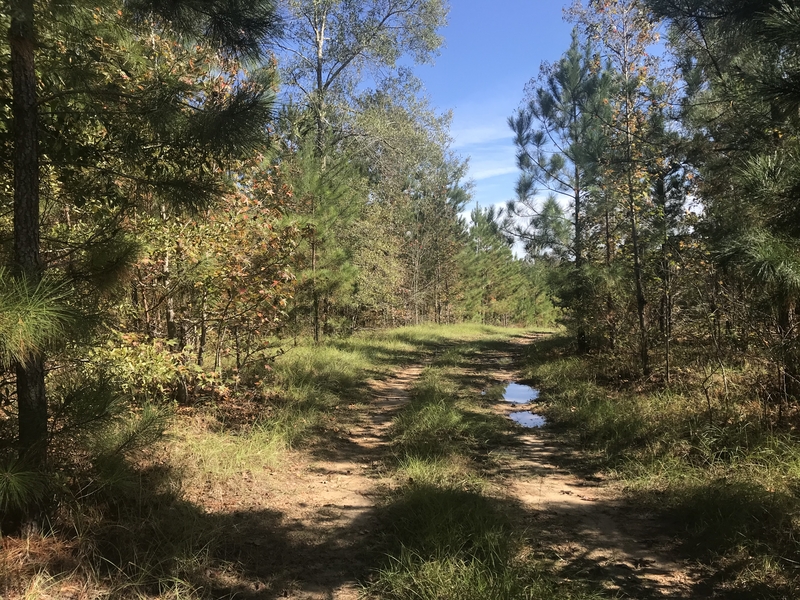 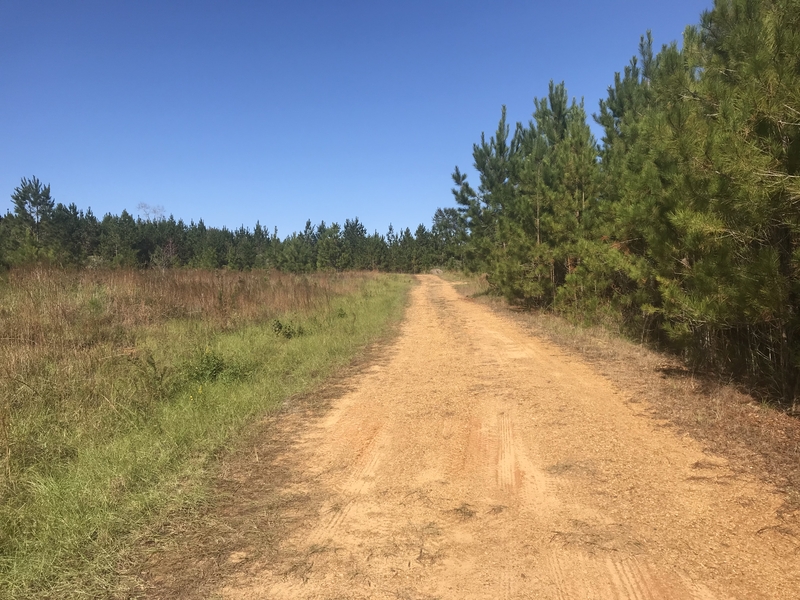 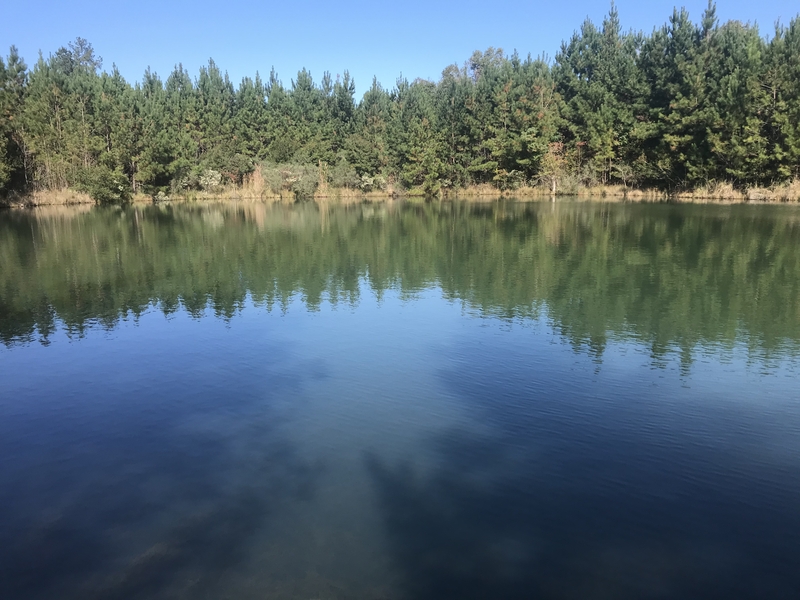 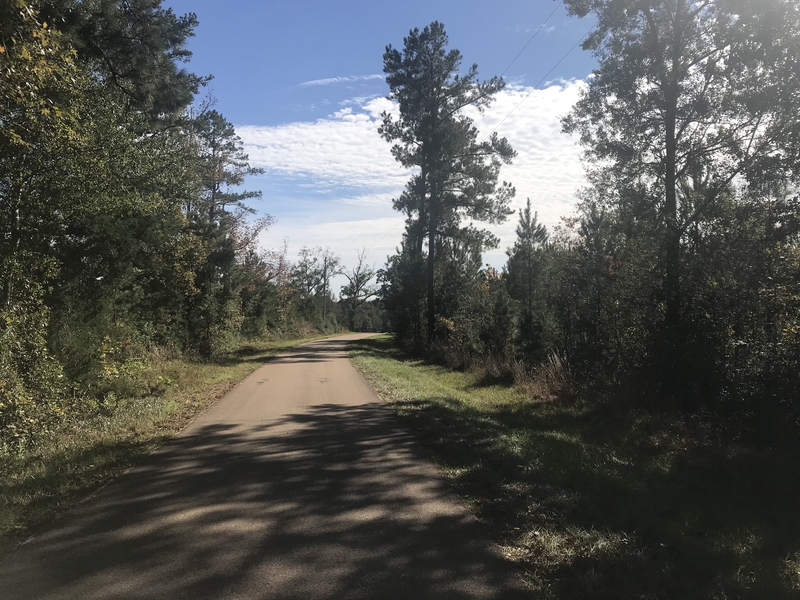 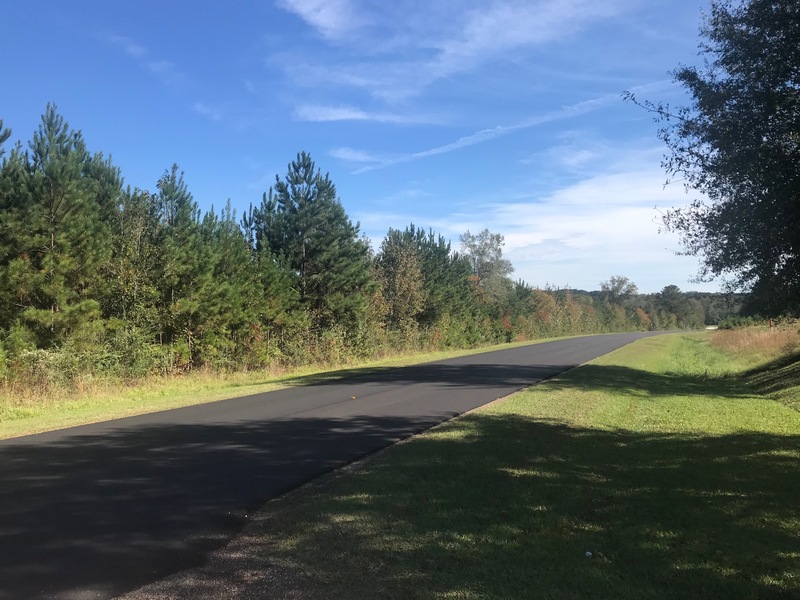 The tract has power, community water, two large fishing ponds and over 3,800′ of incredible road frontage on Sylvarena and Williams Rd to develop or build your dream-house! 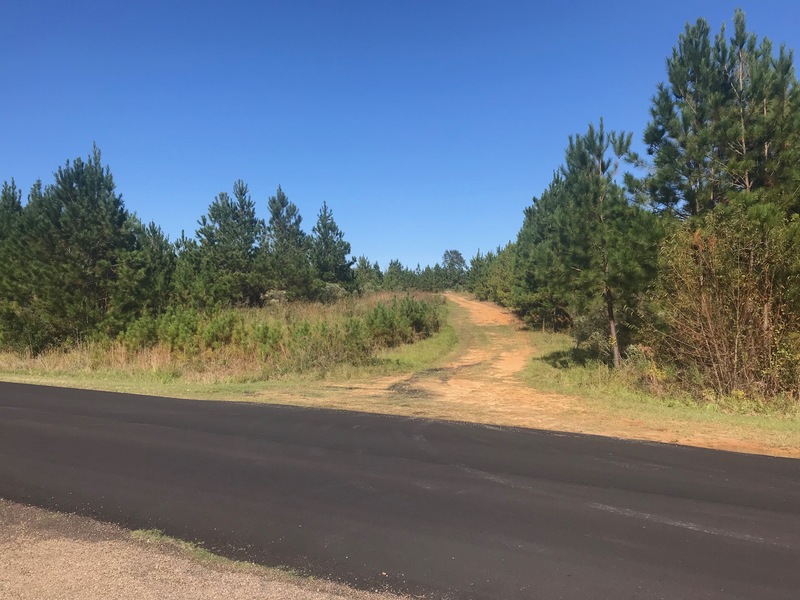 The property is located less than 1 mile west of Wesson, MS in Copiah County. 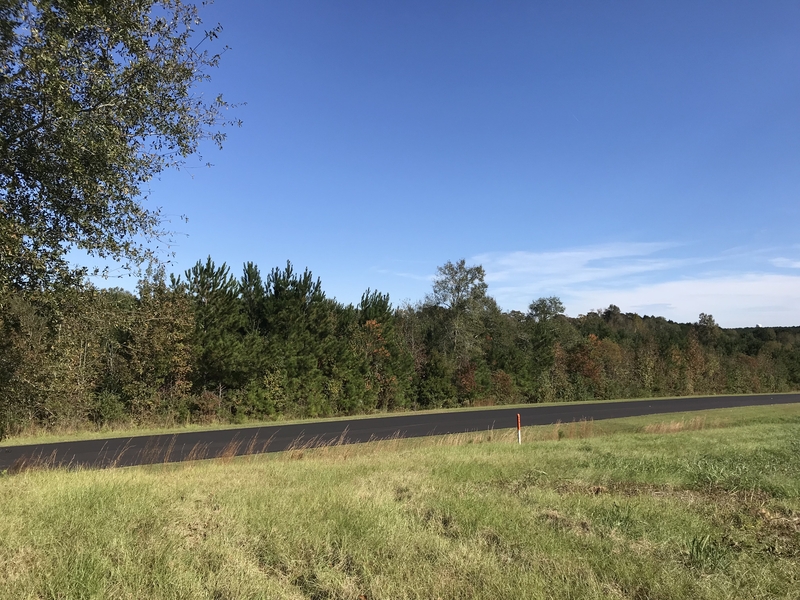 You are literally 3 minutes for I-55, making this tract perfect for the Jackson MS commuter, easy access to New Orleans or Memphis. 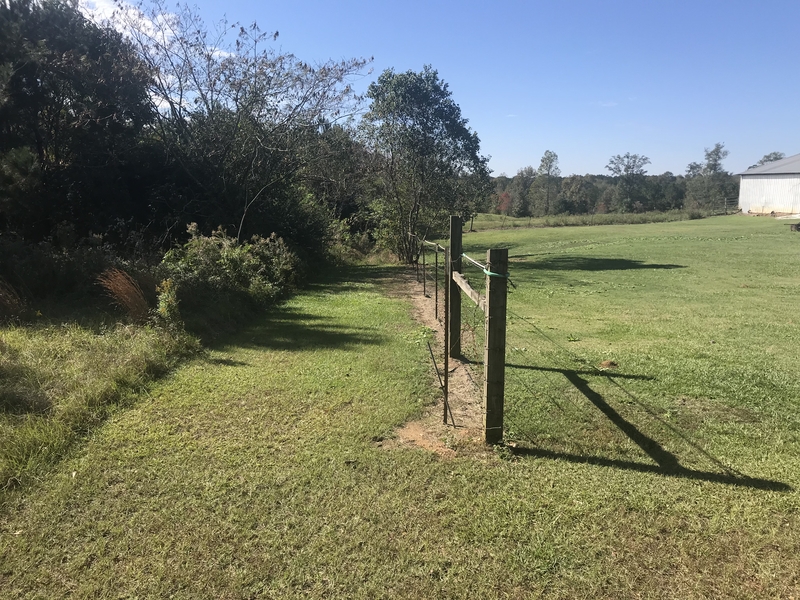 Owner may consider sub-dividing to qualified home-builders, call your agent today for details.